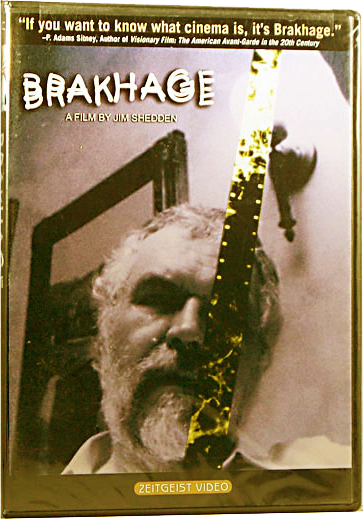 Stan Brakhage was one of the most influential of independent American filmmakers. From 1952 to 2003 he issued nearly 400 original films, ranging in length from a few seconds to several hours. 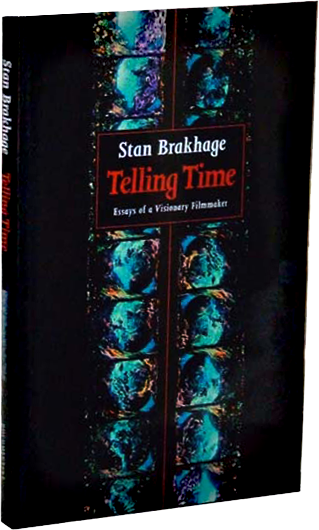 Among his best known film works are “Dog Star Man,” “The Act of Seeing with one’s own eyes,” and “The Dante Quartet.” His many books on film include Metaphors on Vision (Anthology Film Archives, 1963), Film Biographies (Turtle Island, 1977) and Brakhage Scrapbook: Collected Writings, 1964 - 1980 (Documentext, 1982). 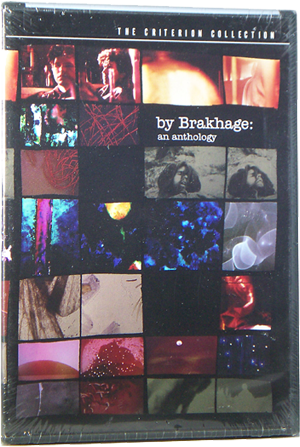 Brakhage's films are often noted for their expressiveness and lyricism. 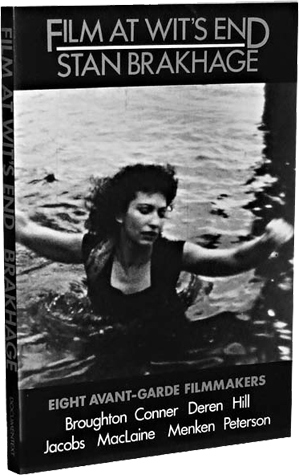 The recipient of many awards and prizes, including the 1986 Maya Deren Award from the American Film Institute and the 1989 MacDowell Colony Medal, Brakhage was also a professor of film studies at the University of Colorado, Boulder. 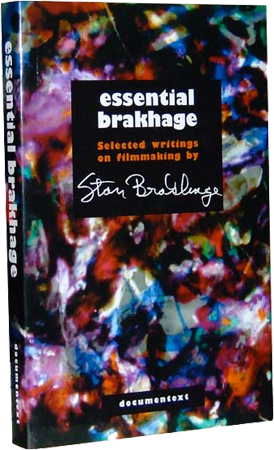 An artist of prodigous energy and unflagging genius, Stan Brakhage died on March 9, 2003.